Google has released a preview of the software development kit for Android 3.0, which has been designed specifically for mobile devices with larger screens, particularly tablets. The announcement came in a blog post by Xavier Ducrohet, Android SDK Tech Lead. "We’ll be releasing a final SDK in the weeks ahead that you can use to build and publish applications for Android 3.0," Ducrohet writes. 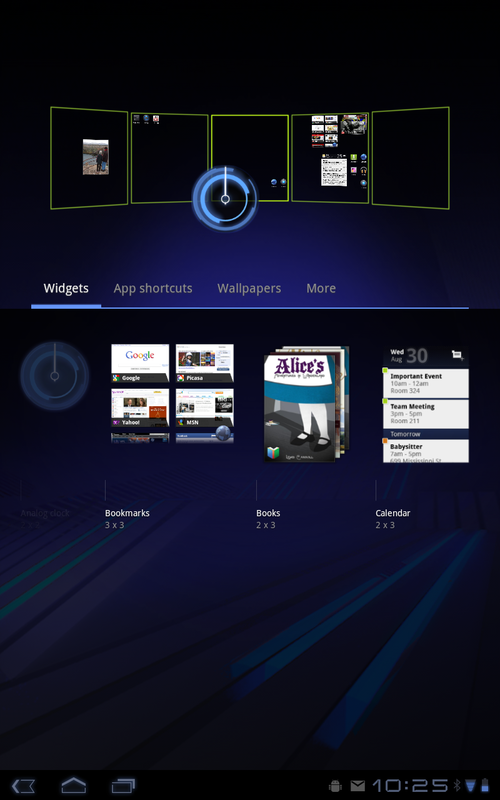 Android 3.0 will feature a new "holographic" user interface theme, with a range of new features. For developers, Honeycomb will offer tools for building new applications for the larger-format devices, and for adapting existing Android apps to the new UI. Honeycomb’s highlights can be viewed online. With the preview SDK, developers finally can start testing existing applications to see how they play on the tablet form factor, and get used to the new features and APIs in 3.0. Ducrohet writes that the SDK’s APIs and system image are "non-final" so developers may see changes in both before 3.0 is finally available. Details on the preview release can be found online. A lot of work has been done to support advanced and more powerful graphics. Honeycomb includes a property-based animation framework. There is also a "built-in GL renderer that lets developers request hardware-acceleration of common 2D rendering operations in their apps, across the entire app or only in specific activities or views." There is a new 3D graphics engine, Renderscript. Android 3.0 includes new APIs for Bluetooth Advanced Audio Distribution Profile (A2DP), for streaming stereo-quality audio from a media source to a headset or speakers, and Bluetooth Headset Profile (HSP), for letting a Bluetooth headset connect to another Bluetooth radio on a computer or mobile phone.